It’s still happening. Hang in there kittens. 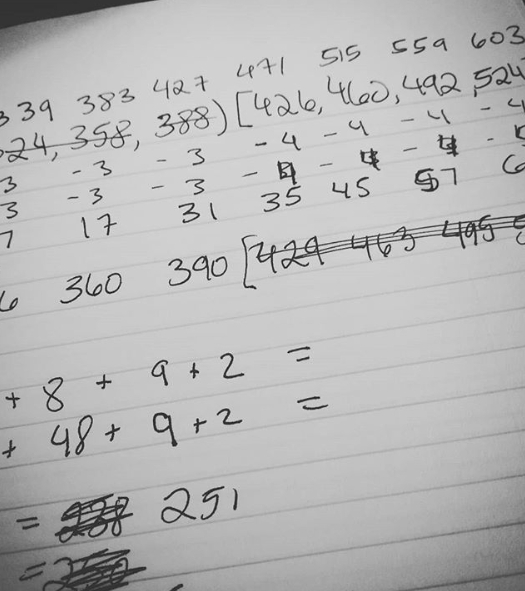 I thought I was done, but the math keeps pulling me back in!!! It’s getting very, very close. I’m on Too Dreamy, the last pattern, and it is giving me sass. Naturally. The next update will be much more exciting.